MI House Detective, LLC is an extension of Boyne Country Services, which has been providing services to over 1000 homes and businesses in northern MI for 20+ years. The owner also coaches businesses on how to build their businesses by referrals, which all starts with providing ethical services and value. His work ethic is based on Colossians 3:23-24. We Don’t Just Inspect Your Home. MI House Detective, LLC provides home inspection services including General Home Inspection, Pre-Listing Home Inspection Thermal (IR), Radon, Mold, UAS (Drone), 11th Month Warrantee Inspection, Pre & Post Rental Inspection to the “Tip of the Mitt” – Charlevoix, Emmet, Antrim, Cheboygan, Otsego Counties in Michigan. 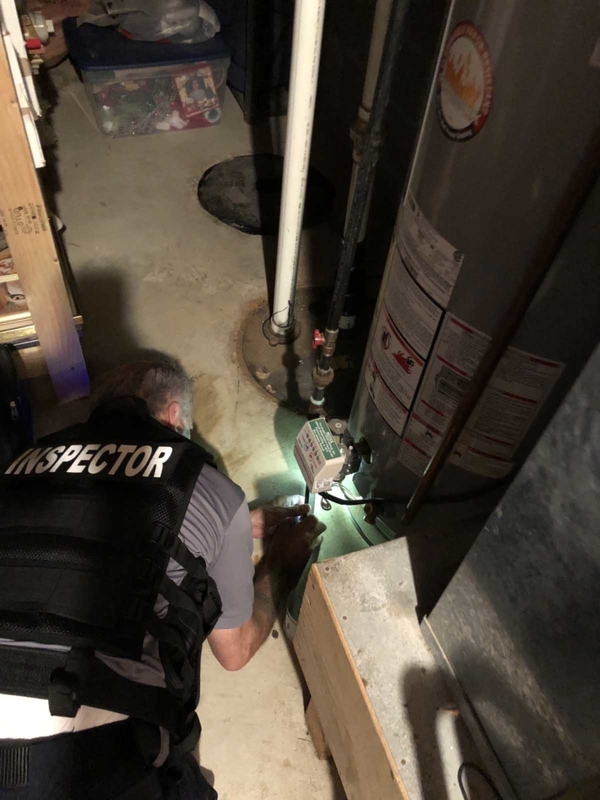 At MI House Detective, LLC, our job isn’t complete until you feel comfortable and all of your questions and concerns are answered.